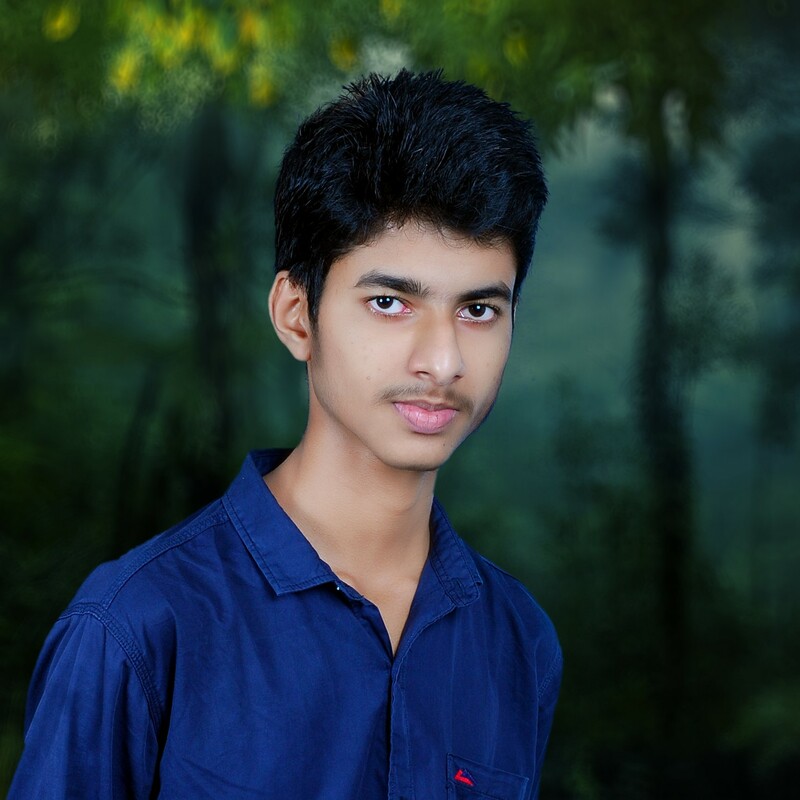 I am a 17 years old kid from India.I am very much interested in making short films with my friends.I am interested in Videography, Photography, Video editing, Digital Illustration works and Graphics designing.I learn things from the web. I publish things I make to the web.I am not a spider, But I live on the web! I'm an overall video content creator and a youtuber! Phone number: +91 9497079980 Don't call me. Just send an email. I am now an official Local guide of Google Maps. (Level 6). In April 2015, I worked for my own company to produce a great new piece of shortfilm. 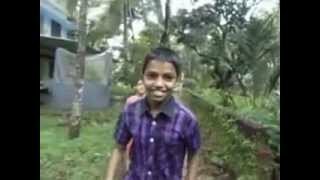 I shot the short film Assassination with my friends, Vaisakh, Sreerag, and Mrudul. I directed, edited, wrote script for that film. 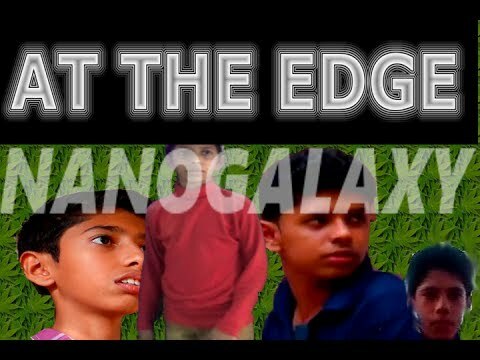 In 2014, I founded the company Nanogalaxy along with my friend Athul.But after that Athul left the company and from then, I am the Founder of Nanogalaxy Entertainments.From then, I also am the Director, Video editor and the tech manager of the company. Won SSLC (10th), the last year in secondary schooling, with Full A+. In March 2016, I learned the Python Programming language from www.codecademy.com. 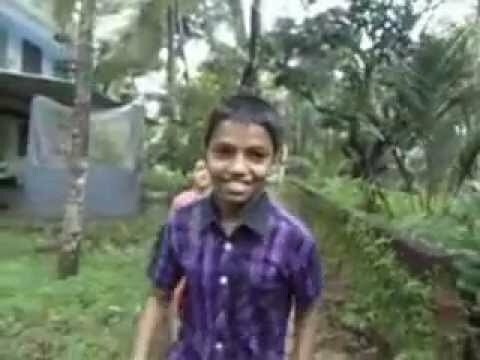 At Last, I completed 10th Standard from GHSS Udinur and ended my Secondary school life. In June 2015, I completed the course of HTML and CSS from www.codecademy.com. And now I know all the basics of HTML and CSS. And I am now learning more from experience. Listen to My Music compositions ! This is my latest composition. I compose these musics "right on my laptop". I don't use any other instruments to compose these. This is yet another music I composed.Nothing more to describe.Please listen it. And that's all for now . Thanks for taking your time to listen to my work. "Thank you very much." Assassination : My 6th Movie | Better than before! This is one of the best movies I have ever made.This is the one in which I used the most of my editing and camera skills in.So I could make this movie a professional looking one.Everybody says the same opinion too.. 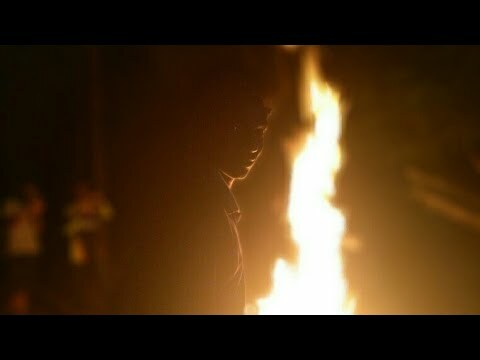 Yet another shortfilm by me.Its my fifth shortfilm made after At The Edge.In this one, Vaisakh,Sreerag And Mrudul had acted. This is the first movie in which Athul left Nanogalaxy and I started making movies without him. I bought a new Sony Handycam, And made this movie with my new friends, Vaisakh, Sreerag and Mrudul.So this is a turning point. After a learning lots of new editing tricks from the web, I made yet another short film. And that is this. Thief is a special movie for me. Because it was the last movie I made with Athul and the last one I used my Cybershot Digital camera to shoot. After this movie I bought a Handycam camcorder. Completed making of my second shortfilm with my Sony Cybershot digital camera. In this one also, Athul is the hero. Watch it and let me know your opinion. This is a Nanogalaxy Production. This website is having a technical difficulty. So you may or may-not see the animations which enhance the appearance of this website. Please understand that. Nived will fix it as soon as possible. Please use your mobile to browse this page, because this page doesn't look bad in smaller screens, even without animations. Hope you can understand that. Its a technical difficulty. For now, you can close this message and browse through the page. This problem won't affect you in any manner. Ignore this message if you are on a mobile phone. You're seeing this message because we detected that you are coming to this page by somebody's (or Nived's) recommendation. Hey there, Welcome to my personal profile website. I made this website to let you understand who I am and what I do on the web to the people like you. I hope you would like this website because you are a kind of a supporter for me.And I thank you very much for visiting my website and showing your kind support. You liked Nived's facebook page, But Nived Kannada shares everything in his personal profile. So if you would like to know what he shares with his friends, follow him on facebook. You are seeing this message because we detected that you are coming from Nived's facebook page. Its great to know that you people are visiting my website. I made this website which contains all details about me in order that people can find me on the web very easily. And I can help them with something I know. And please take your time to check out all of the things in this website. I'm requesting you to watch my movies also.Anyway, Thanks for visiting. Close this window and check out my creations. Even though I'm not a professional web designer, I can still design good quality 100% responsive all device websites as you want.So you can contact me if you want a pure html,CSS webpage to be designed. I'm an open source Enthusiast.So I design 3D and 2D elements mostly in Open Source softwares like Inkscape and Blender. But still they look good. If you want Realistic 3D wallpaper with your name in it, or a logo, then you can contact me. If you are facing a problem with your computer, tablet or smartphone(only software problems) , then install teamviewer in it and just mail me. I will be in touch with you as soon as I can. And I will help you out. I'm a photographer and I will sell my photos if you want them.Just mail me in the form below.You can find my photos in this site's portfolio section. Nothing more I can serve you better than these.I can give you tips if you want. Ask me if you are in some kind of confusion.I will try my best to help you out. Copyright © 2015 Nived Kannada.| Design By . & ..